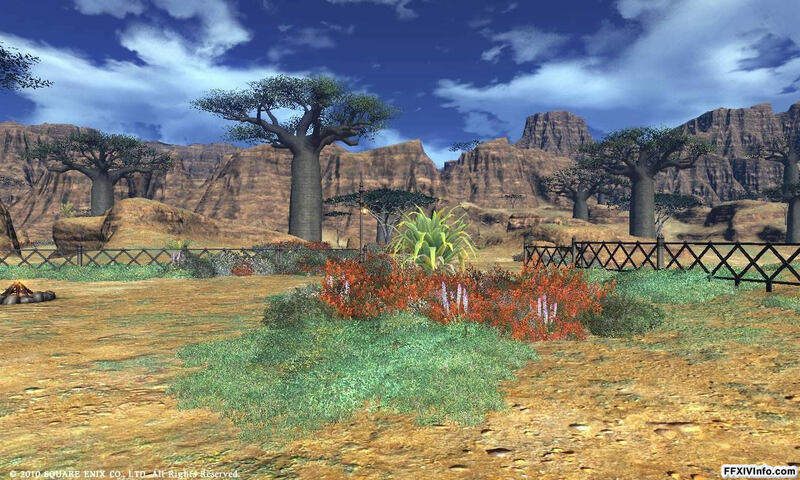 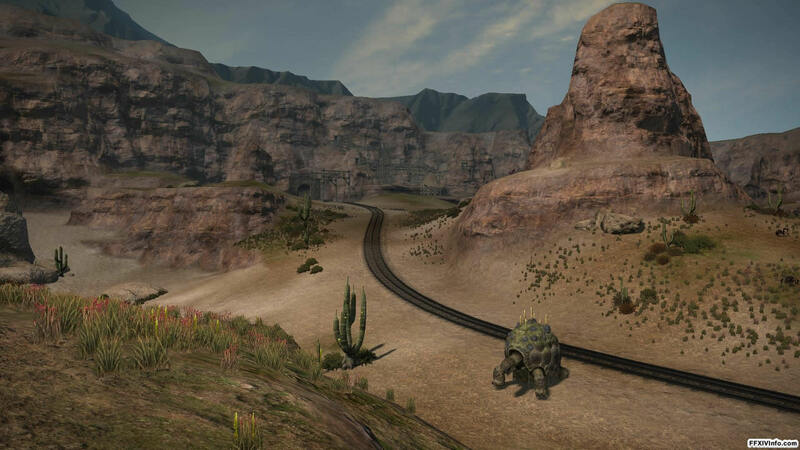 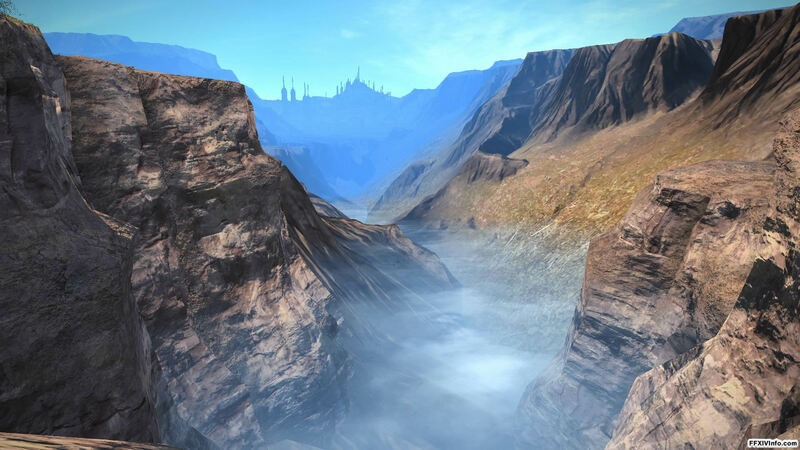 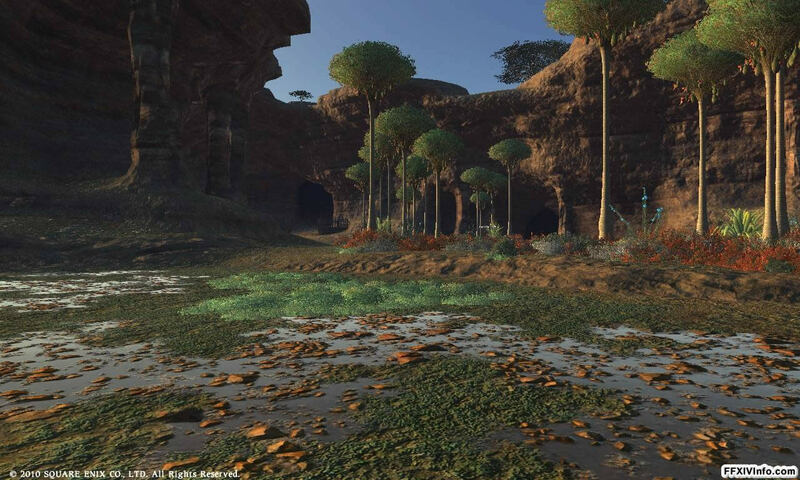 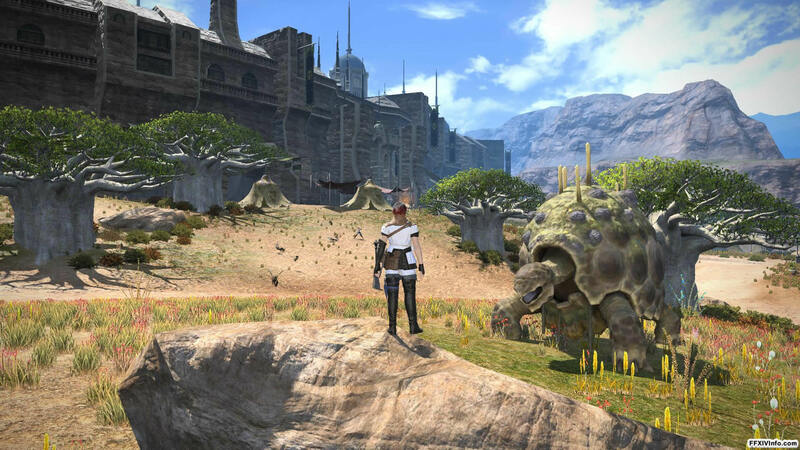 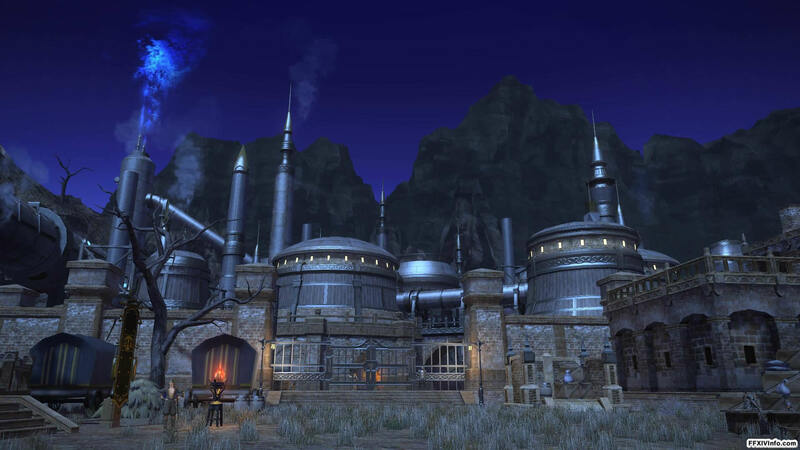 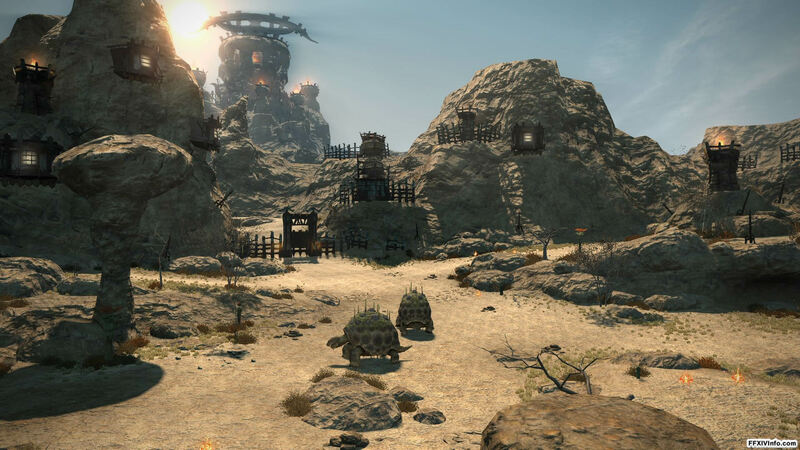 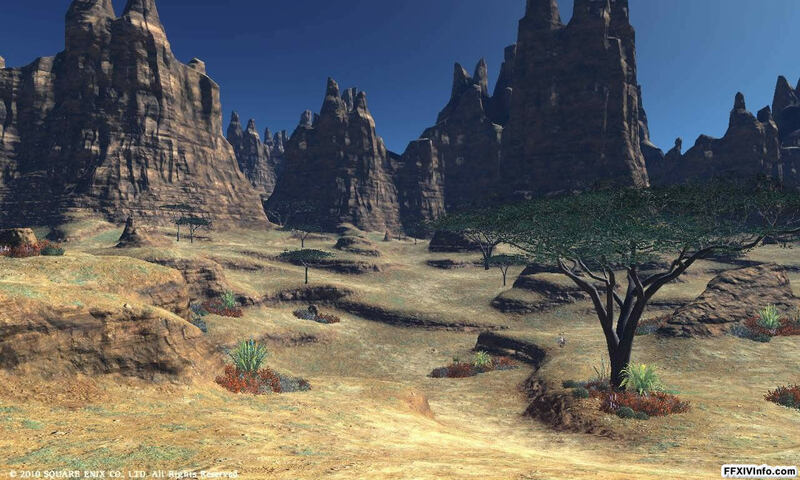 Thanalan is the desert region located outside the city of Ul'dah. 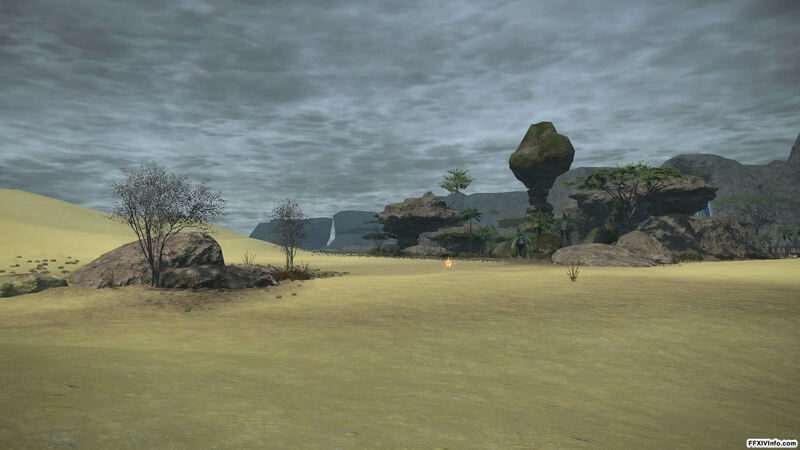 It is one of the three starting regions and is divided into five areas, which are Central, Western, Eastern, Southern and Northern Thanalan. 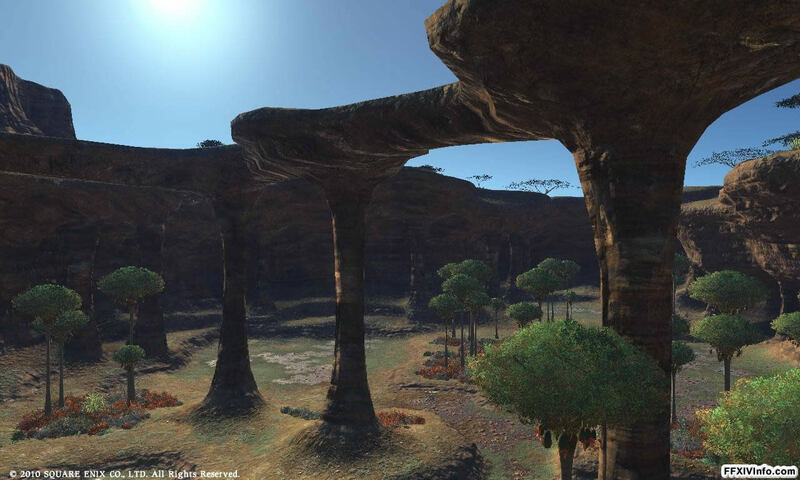 Each area has its own distinct features and is designed for a different level range. 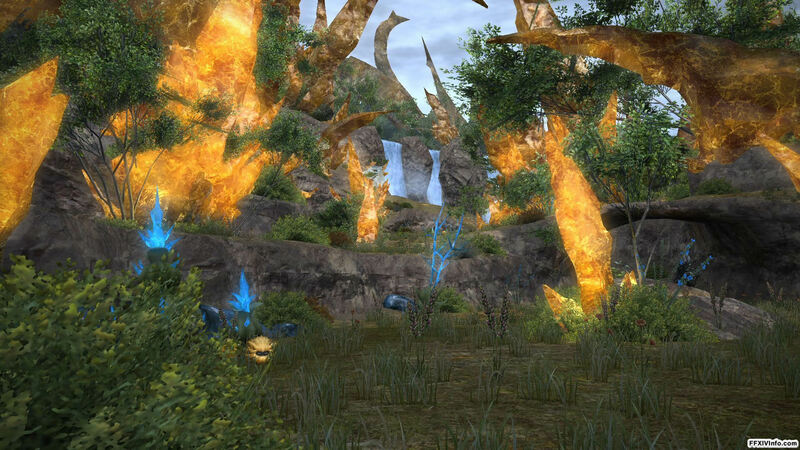 The region is home to the Amal'jaa beast tribe and their fire based primal Ifrit. 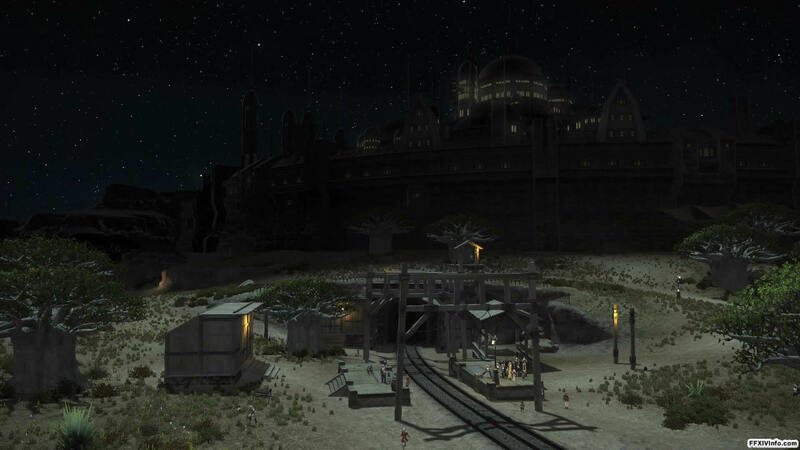 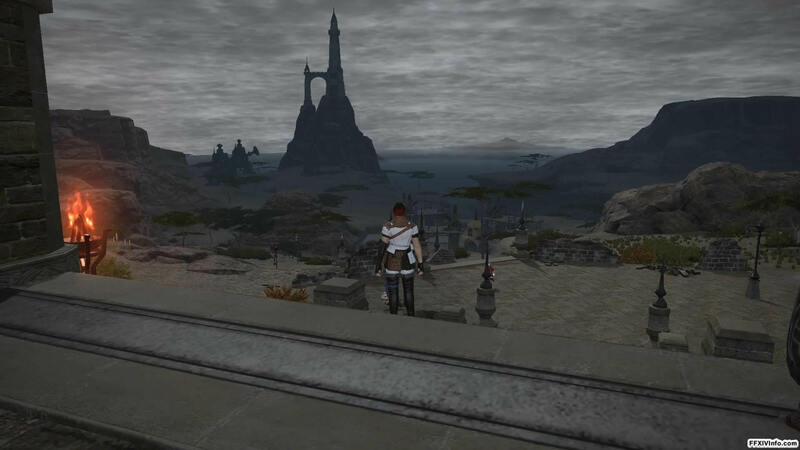 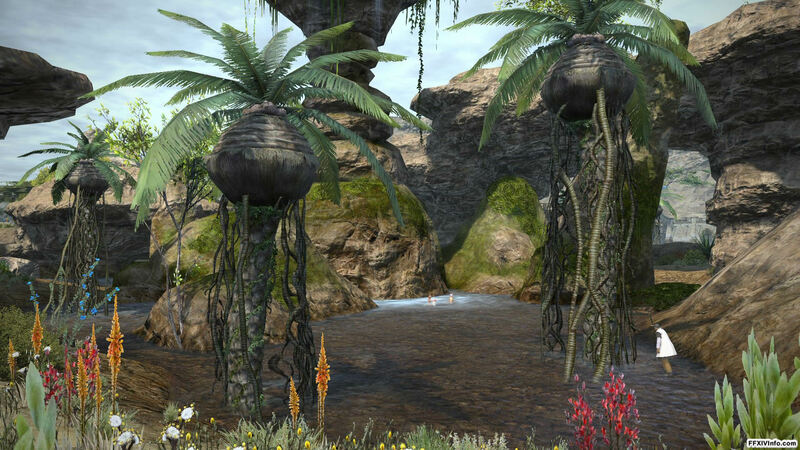 The region connected to the The Black Shroud and Mor Dhona regions as well as Limsa Lominsa via a ferry. 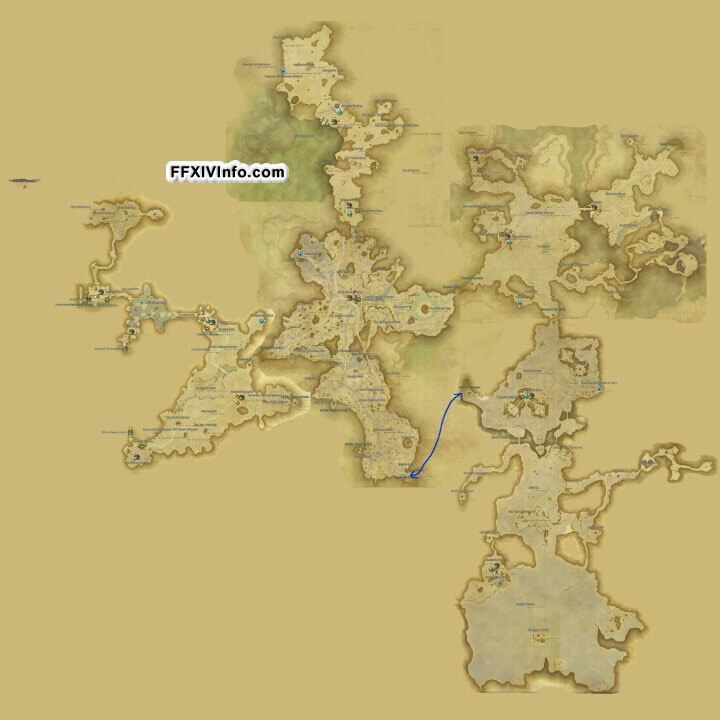 We ask that you do not link directly to these maps as they use a lot of bandwidth. 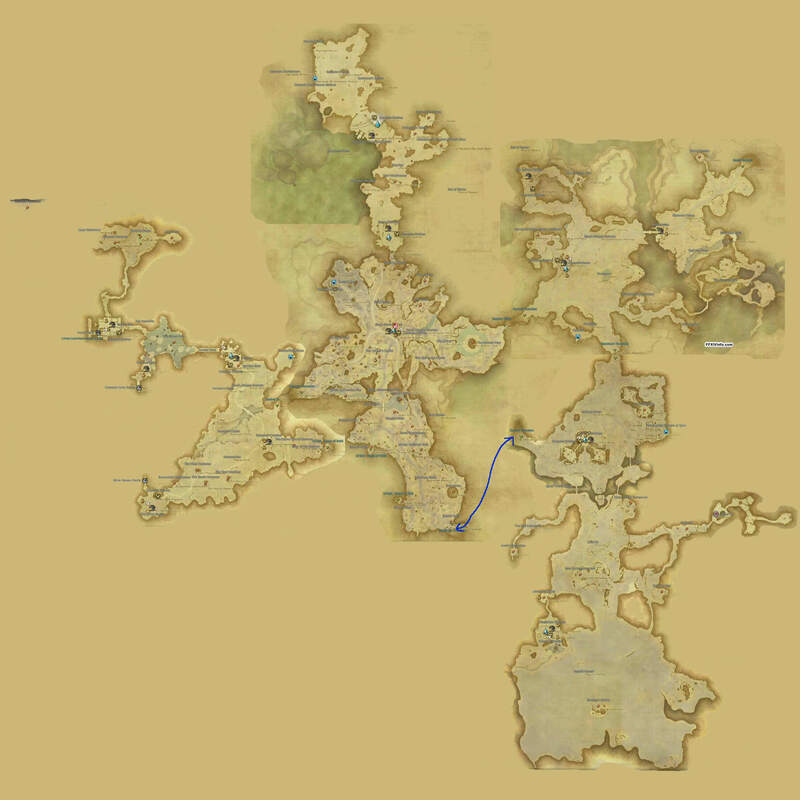 Instead please link people to this page. Clicking on a map will give you a larger version. 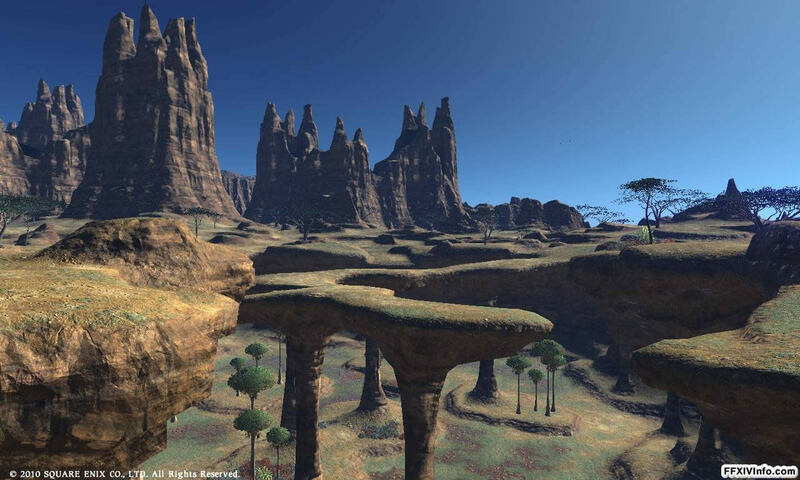 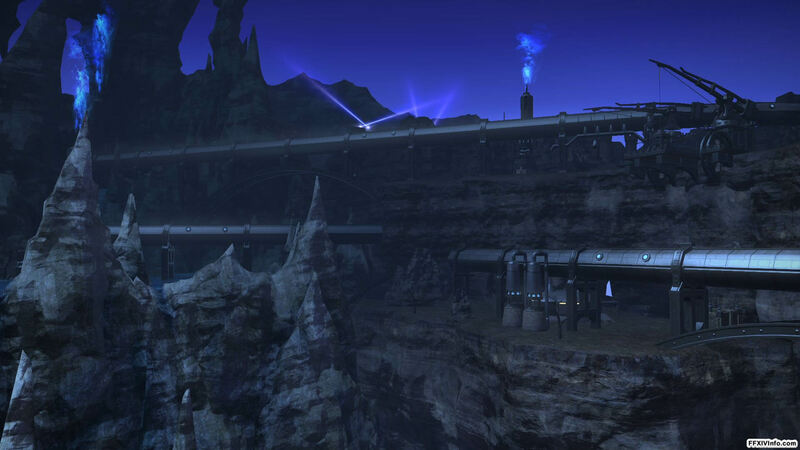 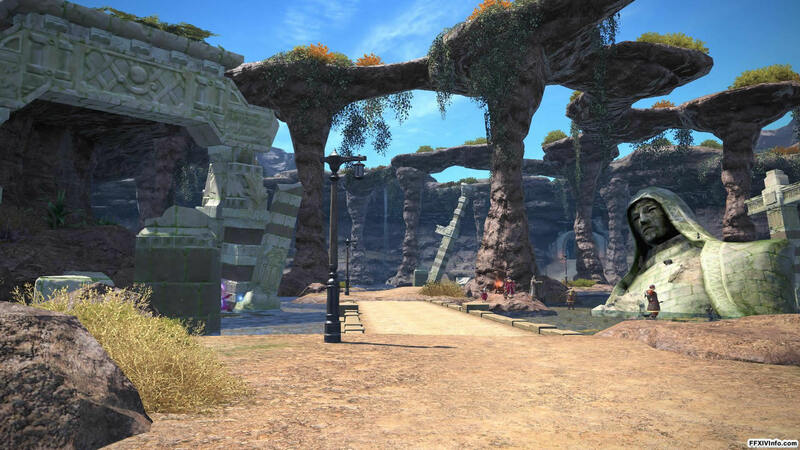 Before the destruction of the world by Bahamut at the end of the Seventh Umbral Era the region of Thanalan looked very different. 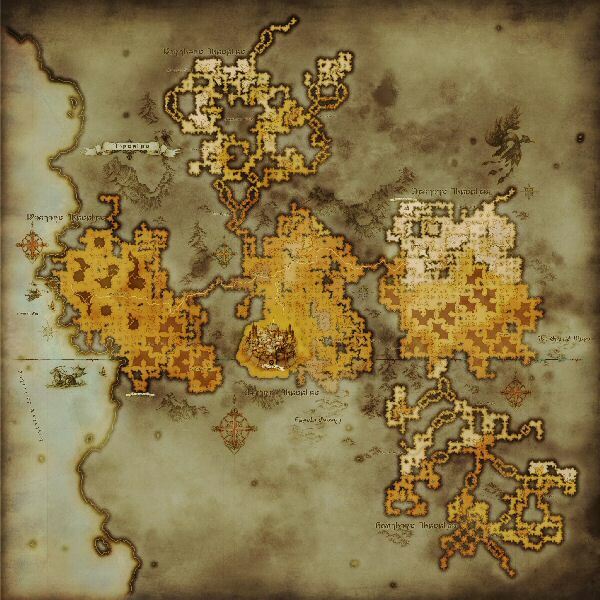 We feel this may be interesting to some players so the map can be found below along with a few screenshots. 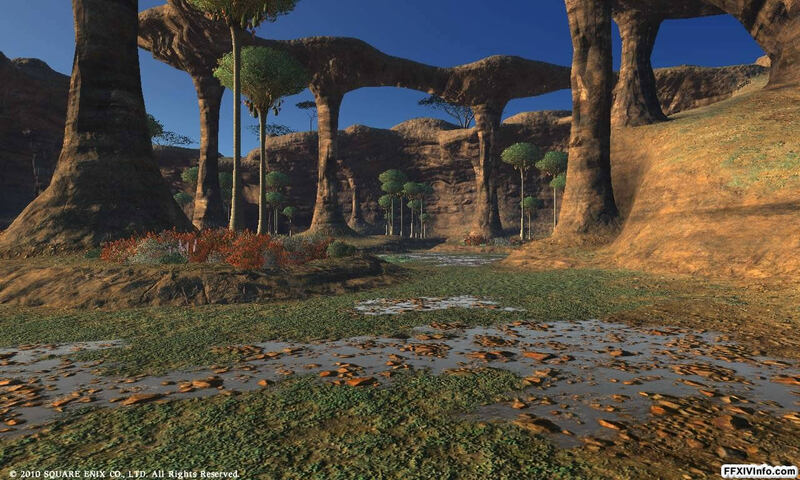 The following comments are from our legacy commenting system.